After years of houses going for prices above the list value, 2018 saw the biggest drop in years, according to a recent report from Zillow. As of December 2018, 19.4 percent of homes sold above their list prices, the lowest number in three years. The rate hit an all-time high since the housing market recovery in May, at 24 percent, and then dropped steadily for the next seven months. 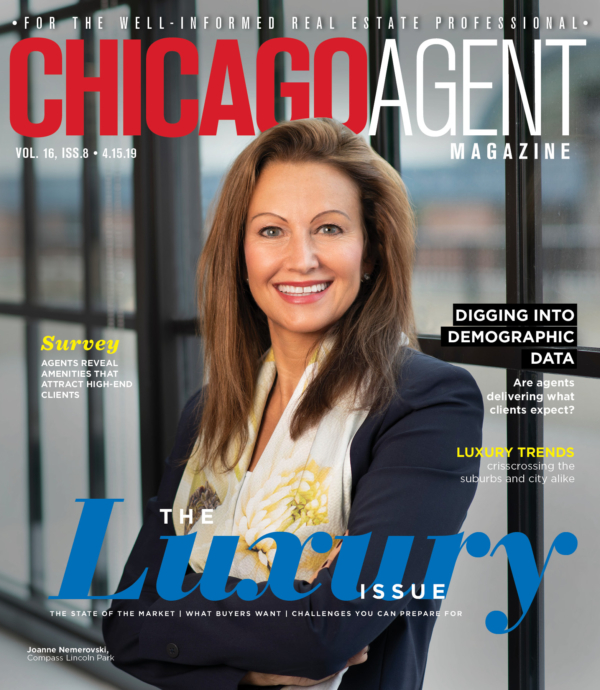 Some think that the peak in May was indicative of a decrease in inventory, proving that buyers were desperate to close amid a perceived scarcity and were bidding higher offers in order to secure a house. The peak was also attributed to a dip in mortgage rates, allowing for buyers to bid higher and borrow more, with more affordable monthly payments. However, the subsequent steady drop in late 2018 hinted at an increase in inventory and an increase in mortgage rates, which reached 4.9 percent in Nov. These rates were the highest since 2011. Over 2018, average price above list dropped as well, remaining above $6,000 for the past few years and dropping to $5,860 in December. The median price for homes selling below list price remained fixed. This decrease in median above list price suggests that buyers and sellers are beginning to have similar price expectations for homes. Evidence over 2018 also suggested a slowdown in previously “hot” markets. 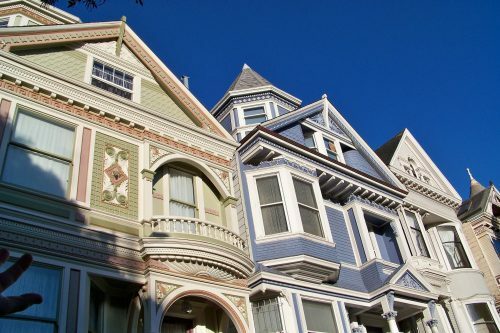 San Jose, California, dropped 46 percentage points in the number of houses that sold above list price and San Francisco, California, dropped 26 percentage points. West Coast markets, however, have done very well on home value appreciation over the period of entire ownership tenures, as recent research shows. During the latter half of 2018, San Antonio and Houston saw an increase by three percentage points in homes sold above list price, despite having an increase in housing inventory. These jumps were attributed to San Antonio’s rapidly growing population, and ballooning need for housing, and to concerns about Houston’s oil industry, wherein sellers asked for less, expecting a drop in demand amid low oil prices. Despite drops, homes are still being sold faster and faster each year. 2018 ended with a median time on the market of 78 days, breaking the 2017 time by three days and the 2013 time by 20 days.